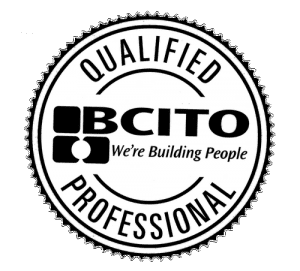 Book a FREE Quote Today for your Floating Tile Deck work. 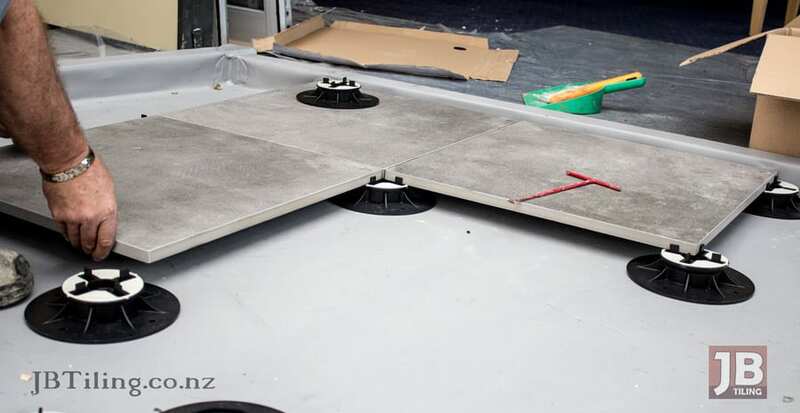 If your dream of an ideal home or business includes a tiled outdoor deck, you may have heard of Nurajacks and the floating tile phenomena that is sweeping across New Zealand. It’s the latest bid in ways of preventing homes and businesses from leaking and has now become an industry standard and Council Regulation for deck coverings. 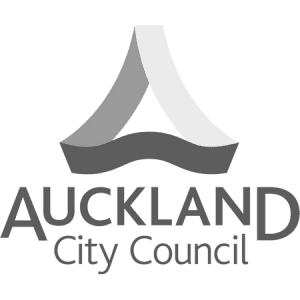 Under the Auckland City Council’s Amended Practice Note for external and internal membranes (Document number: AC2234, version 3, tiles and paving stones are now required to be removed at any time to allow access to the waterproofing membrane below. Of course, usual methods of fixing tiles do no longer apply under this new Amendment, enter deck jacks. 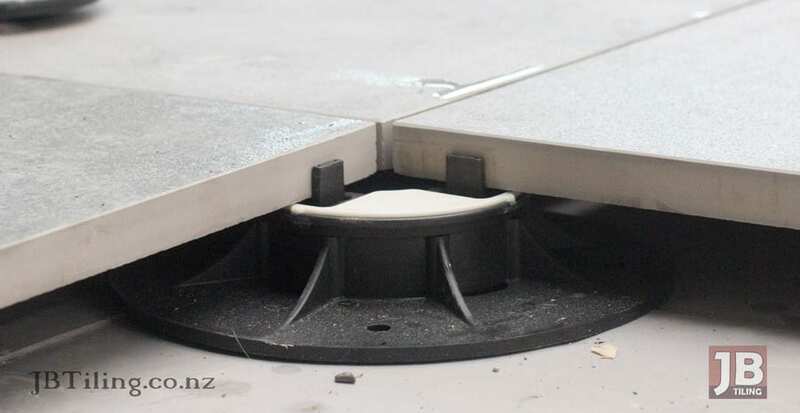 Manufactured by New Zealand companies like Nurajack, these adjustable disks simply rest on top of the waterproofing membrane without the use of any adhesives or mechanical fixtures. They are height adjustable and come in a variety of heights to allow the tiler to create a perfectly flat surface and if the conditions allow; even create a uniform surface from indoors to outdoor for a natural flow. To suit the new requirements of floating decks, tile manufacturers have come up with specialized outdoor tiles that can accommodate the increased pressures from not being fixed to a solid surface. New Porcelain tiles come in 20mm thicknesses or more, they are reinforced and can withstand the heaviest of traffic, be it commercial tiling or residential. JB Tiling has experience in laying floating deck tiles in both residential and commercial settings and can create a council approved surface for your outdoor area that not only looks amazing, it’s also tough and sturdy to withstand all conditions. If you are looking to get your deck or outdoor area tiled with deck jacks, JB Tiling is the Auckland tiler for you. We have been working with the floating deck system ever since it came onto the scene and have the tools, skill and experience to create a beautifully tiled surface for your home or business. The floating deck tile is rated to withstand both residential and commercial tiling applications, making it perfect for all scenarios. Any deck furniture, BBQ’s and even patio heaters are perfectly fine to be placed on your floating tile deck without any problems. The whole idea is that you can use it exactly like you would a regular deck without the deck jacks, apart from the grout lines, you will quickly forget you are even walking on a floating deck – The system is that seamless and adaptable. Cracked or chipped tiles are also no longer a concern since the tiles are not glued down to the substrate. They can be simply lifted off the jacks and a new one can be placed back in the empty section. If it’s a full tile that doesn’t require cutting, you won’t even need a tiler to come back to replace it. Over the years of working with floating deck tiles, we have developed relationships with deck jack suppliers and quality outdoor waterproofers and can confidentially put you in touch with the best. 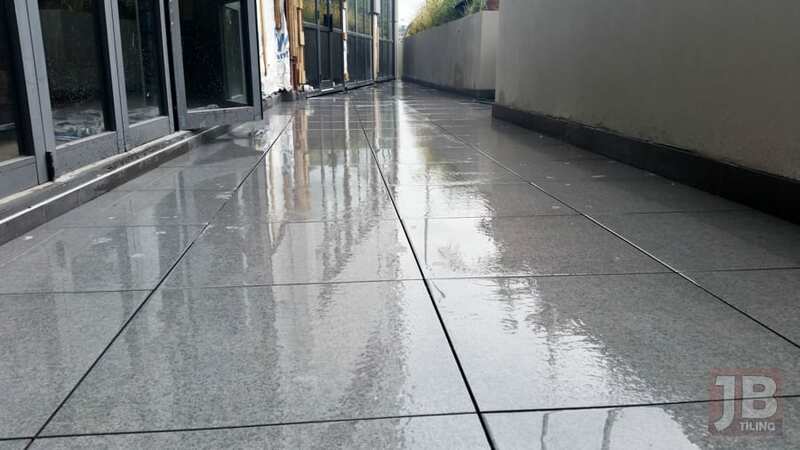 With your new outdoor area fully waterproofed by a council approved outdoor waterproofer, we can get busy laying the new outdoor tiles in your home or business without further delay. We have all the specialized tools to cut the super thick porcelain tiles and the adjustment tools needed to work with the deck jacks and create a flat surface. After the deck tiles are installed, all you need to do is give them a rinse and you are ready to start enjoying your new surface, no curing times or sealing is required! I Need My Exterior Tiled With Floating Tiles – How Do I Begin? If you are wanting a professional, reliable and quality Auckland tiling service to tile your floating deck, look no further than JB Tiling. We are more than just West Auckland floating deck tilers as our service area extends all over the North Shore to Central Auckland and South Auckland. If you need your exterior surface turned into a floating tile deck, we are tilers for you. Only one phone call/email gets the transformation underway.